Rare offering! 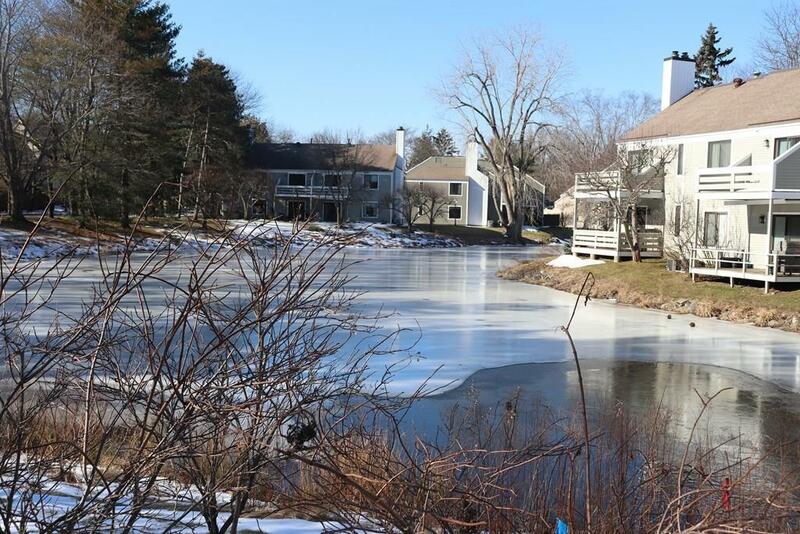 Sunny and bright FIRST FLOOR END UNIT "ON THE POND" in prime Concord Greene location! Features include an open concept, large living and dining area with slider to private outdoor patio, master bedroom with master bath, walk-in closet, additional bedroom or study and 2nd full bath. 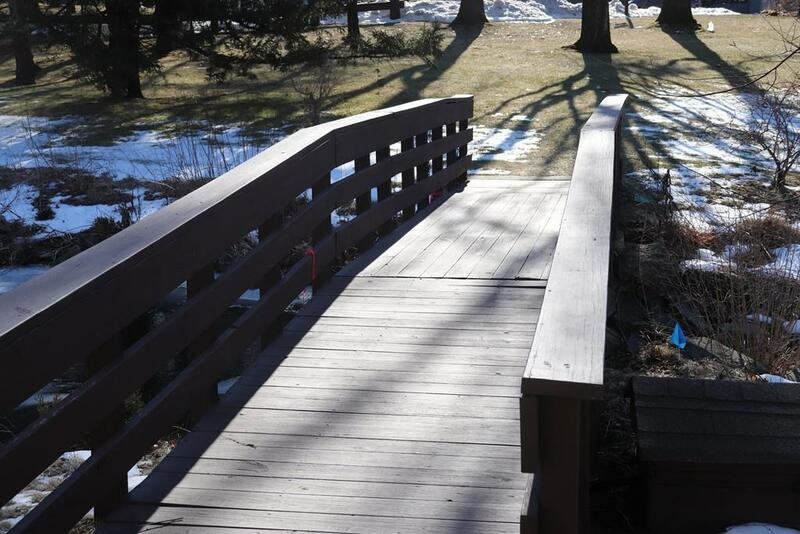 Monthly fee includes on-site professional management, gas heat, hot water, town water, town sewer, carport with storage, exterior maintenance, landscaping, community garden, refuse removal, snow removal, in-ground pool, tennis court and clubhouse! 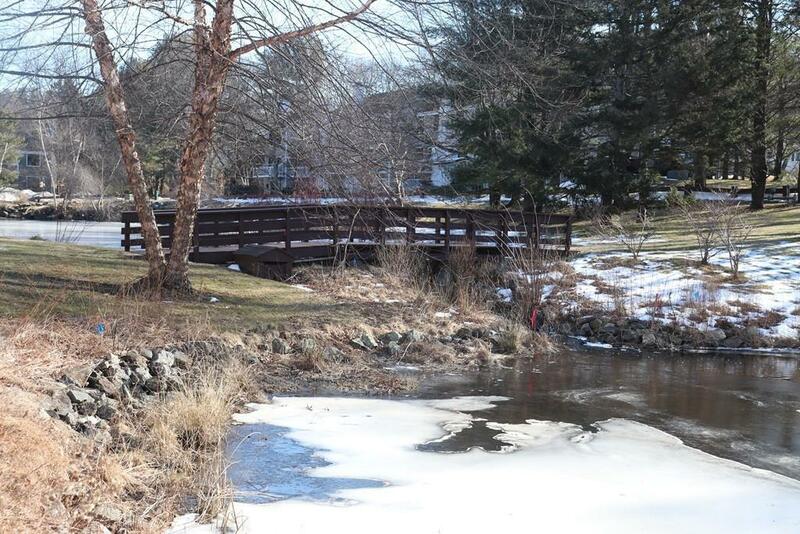 This beautiful community offers a carefree lifestyle and is just minutes to major commuting routes, train, vibrant West Concord Village, library, rail trail, fine shopping and restaurants, Walden Pond, medical facility and more. 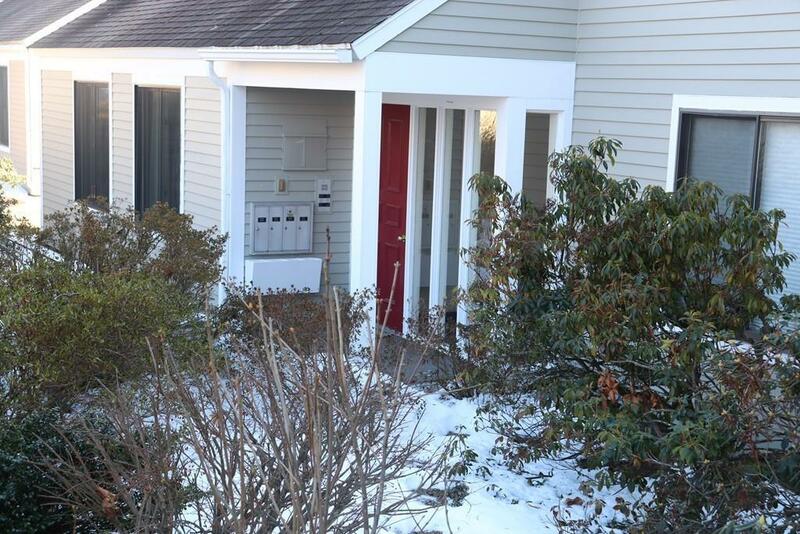 Listing courtesy of Elisa Spence of Coldwell Banker Residential Brokerage - Lexington. Listing provided courtesy of Elisa Spence of Coldwell Banker Residential Brokerage - Lexington.